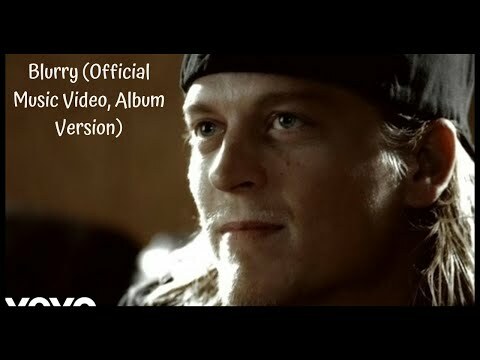 Blurry is a 2001 song by Puddle of Mudd, released as their second single from the album Come Clean. The song is probably the band's best known song, reaching the #1 spot on the Billboard Hot Mainstream Rock Tracks and Hot Modern Rock Tracks charts for ten and nine weeks, respectively. This soon propelled the single to mainstream success, reaching the #5 spot on the Billboard Hot 100.